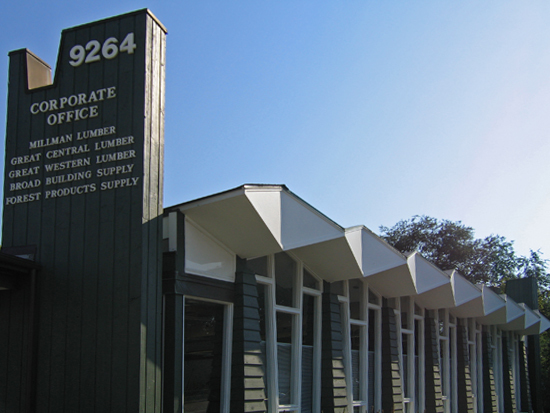 This entry was posted in mid-century modern commercial, st. louis county and tagged crestwood missouri, great central lumber company, rock hill missouri, tobey's home of the happy hamburger, universal match corp by Toby Weiss. Bookmark the permalink. Sorry, wrong burger joint it is of Henry’s on the corner of Sappington and Watson…. picture of Tobeys on Watson. found this on Google images. 1966 or 1967 by Roehm Brothers Inc.
no longer living. I knew them all personally. business. Hamburgers then sold for 19 cents. Oh Em, the Brentwood Bowl building! I love that one. I have photos of Brentwood MCM, just have yet to get around to doing something with them. Thanks for serving as a reminder. 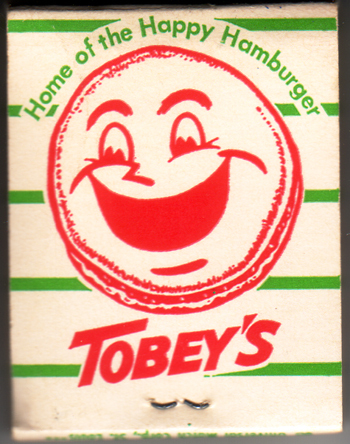 Re: Tobey’s hamburgers. Does anybody remember when it closed its doors what year? Speaking of Glendale, one of my friend’s dads, Mr. Ruprecht, worked for universal match and always had great supplies of matchbooks around the house. wonder what happened 2 all those? love that building too. I think it is close to a building on the north side of Manchester just East of McKnight where we saw our dentist. 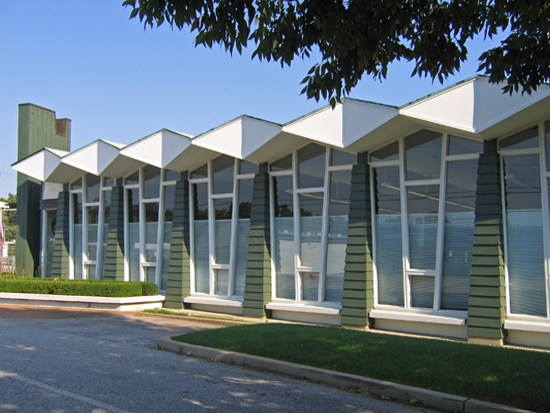 Also a mid century modern building. As is Brentwood bowl further on down towards Brentwood Boulevard.